Trygve Seim has always looked to the east in many ways. From the nineties to Edward Vesala's Finland through his collaboration with Edward and all the musicians around him, later as far as Rumi's old Persia, or to the Indian, Armenian and Arab music heritage, but sometimes no more than Finnskogen through his collaboration with Sinikka Langeland. With the band Helsinki Songs, Seim is somewhere in the middle. 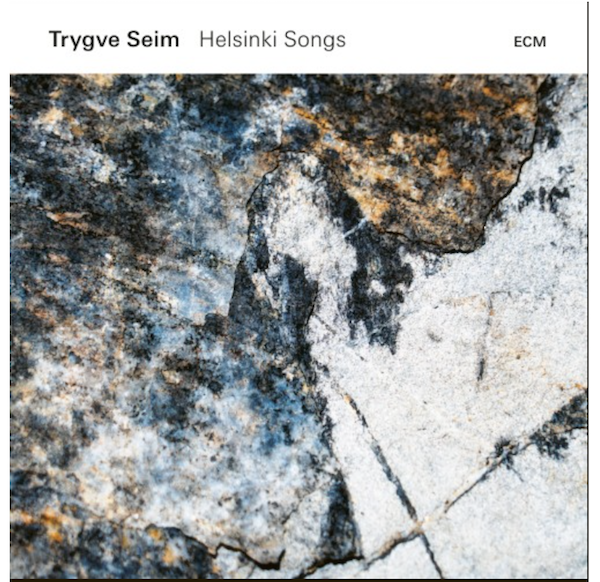 Most of the songs of Helsinki Songs (including the title song Helsinki Song) were composed during Seim's many writing stays in the Finnish composers' association's Helsinki apartment. 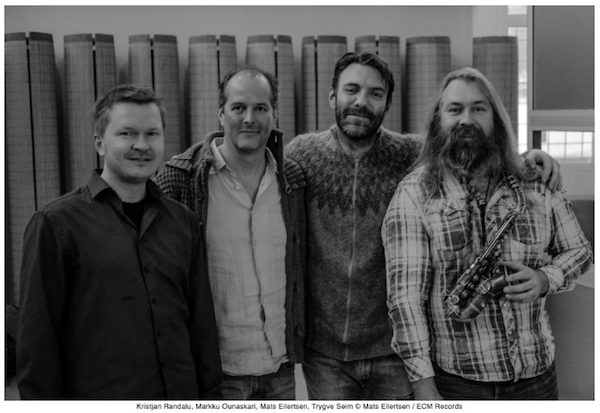 In addition, the addresses of the Quartet members form a geographical axis with Helsinki as a centerpiece, and Seim has been playing with a number of Finnish musicians for over 20 years - it began with Edward Vesala in 1996, and after his passing a few years later Vesala's former fellow musician and wife, Iro Haarla, collaborated with Seim, and in addition Seim has played with many other Finnish musicians, including Samuli Mikkonen and Markku Ounaskari. Album sound samples available on request.